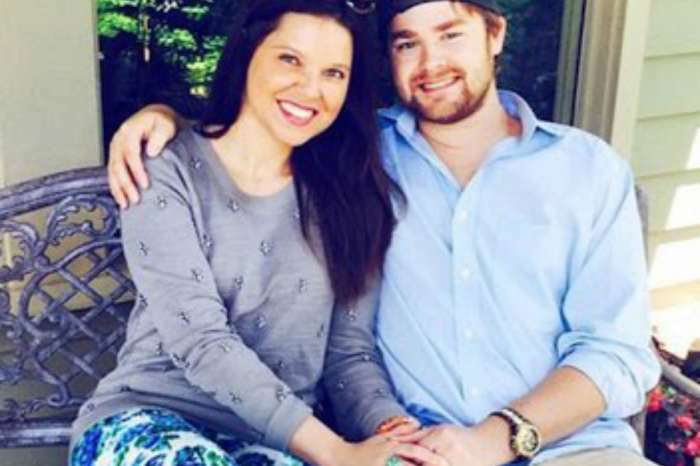 Amy Duggar is taking a step back from the world of reality TV. The rebellious Duggar cousin is officially branching out into the clothing business with her own boutique store in Springdale, Arkansas. The business venture comes amid rumors that Amy is at odds with her Counting On family as she continues to fade out of the spotlight. The Duggars gave Amy a shout out on social media for her birthday but have not mentioned her consistently on social media for the past year. Amy’s disappearance led to a lot of speculation that a rift had formed between her and the Duggars because of her rebellious ways. The opening of the new store is further proof that Amy wants nothing to do with the family business. According to Radar Online, Amy’s new store is called 3130, a reference to a verse in the bible about beautiful women. Amy has always been known as the rebel child in the Duggar clan, especially when it came to her style. Unlike the rest of the Duggars, who usually don modest apparel, Amy always wore questionable outfits that ran contrary to Jim Bob and Michelle’s conservative views. By the sound of it, her new store will continue that trend. No need to light those birthday candles my love… YOU RE ALREADY TOO HOT TO HANDLE! HAPPY HAPPY HAPPY BIRTHDAY @amyrachelleking , you mean the world to me. I know I struggle with expressing just how much I love you but it's because you leave me speechless. You will never cease to amaze me! Your beautiful in every way and I love you!!!!! “I just want to capture the essence of a woman in the clothing, with a lot of different textures and curated items. Just different pieces that are specialty and fun,” Amy shared. Amy went on to explain how the new store will feature a plush interior free of rustic aesthetics. She also revealed that her husband, Dillon, is working alongside her at the store as a co-owner. Although Amy knows the business will be hard work, she’s exciting about starting something new. Amy Duggar plans on hosting a grand opening this December. She has not commented on the rumors surrounding her and the rest of the Duggar family.